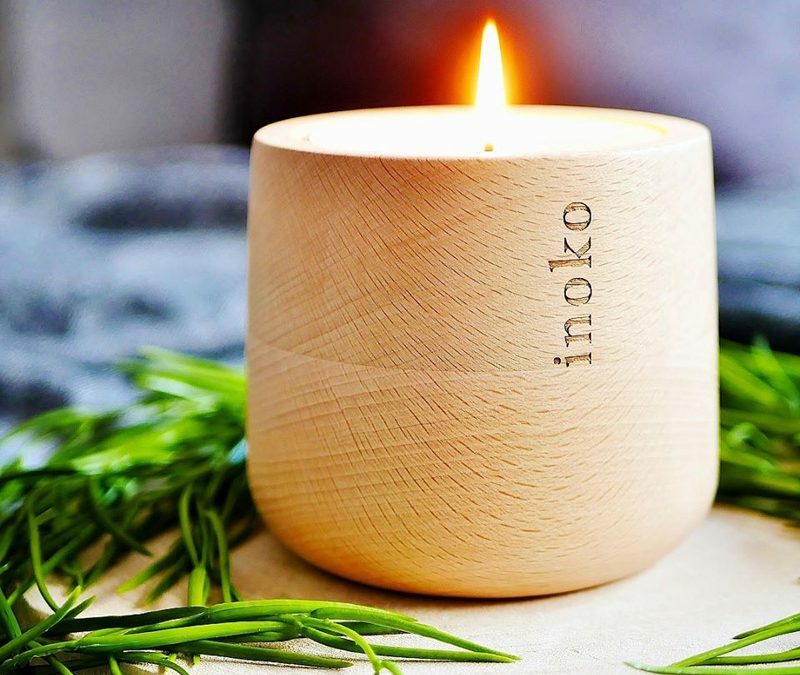 ​Inoko brings you Australia’s first range of completely refillable candles and diffusers for your home. Inoko’s hand poured soy candles and premium diffuser oils come in an array of luxury fragrances, and are held in stunning marble and timber vessels. Inoko candle and diffuser refills are designed to be easily replaced as each one runs out, ensuring that your timelessly beautiful vessel will last you a lifetime.